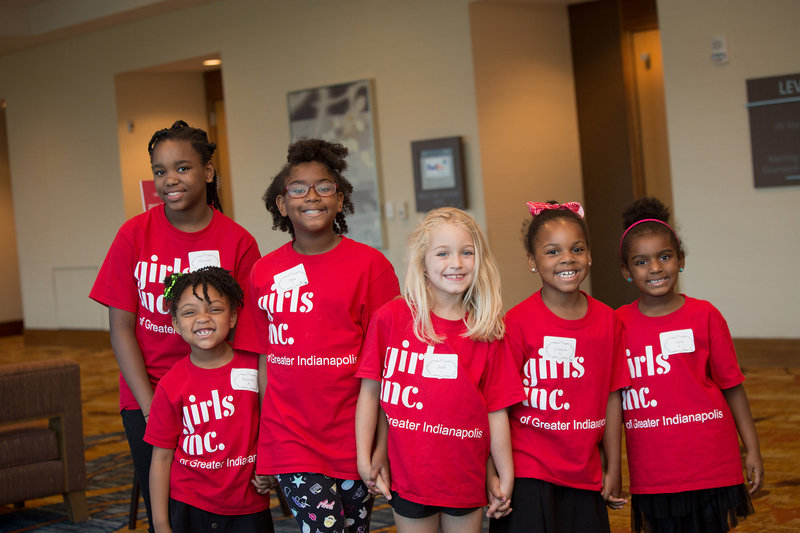 Girls Inc. is always looking for volunteers to engage with girls at partner locations throughout greater Indianapolis using our fun, hands-on, and highly-researched curriculum. We provide our volunteers comprehensive training and equip them with easy-to-use lesson plans, program supplies, and ongoing support during their service. 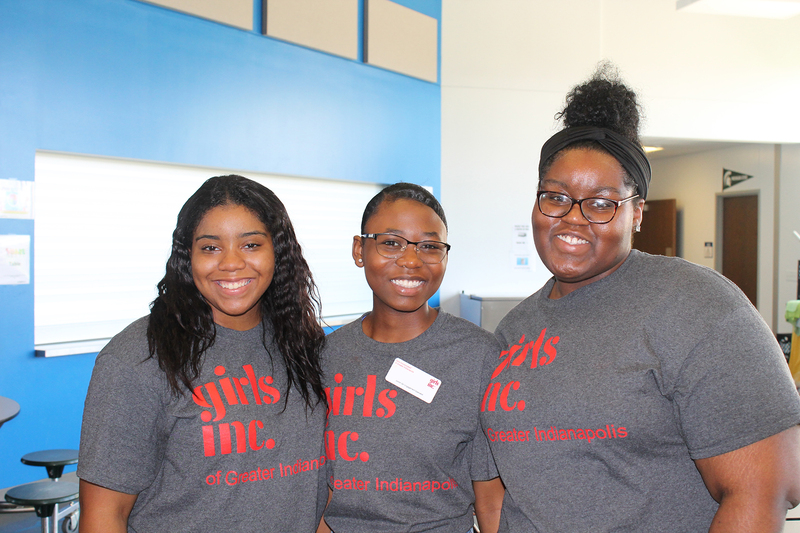 Volunteering for Girls Inc. is a convenient yet meaningful way to impact greater Indianapolis girls. Our volunteers select their program (date, time, and location) based on their schedules, making their volunteer experience uniquely suited for them. No two volunteers are the same, so neither are their experiences at Girls Inc. Volunteers must be 18 years or older. Our volunteer-led programs are delivered in one-hour sessions at outreach locations throughout greater Indianapolis. Each program runs for six consecutive weeks. Our programs take place Monday-Friday between 9 a.m. and 6 p.m. based on our partners. You can help empower all girls to be strong, smart, and bold. Our Lunch Bunch program is a one-time, one-hour career workshop for girls that is delivered over the lunch hour at their school. Lunch Bunch Career Mentors talk to a small group of 10-15 girls about their personal and professional work experience. Girls share their personal and professional goals, and mentors help girls think through the preparation and education it will require to accomplish them. Our programs take place Monday-Friday between 11 a.m. and 2 p.m. based on our partners. For girls, the Lunch Bunch program is a unique opportunity to expose girls to role models that help them to expand their horizons. Interested in becoming a Program Facilitator or Lunch Bunch Mentor? Be prepared to provide the names and phone numbers of two personal references, not related to you, that can speak about your work or volunteer experience. In addition, we ask that all of our volunteers submit their social security number at the time of their one-on-one interview so that we can perform a background check.